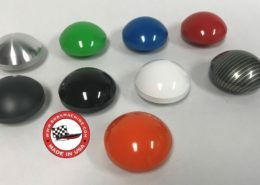 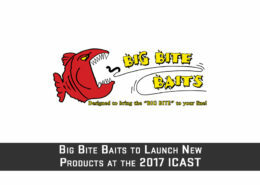 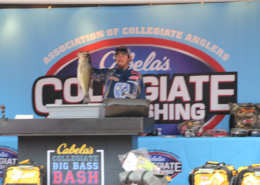 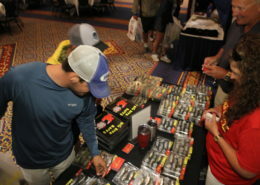 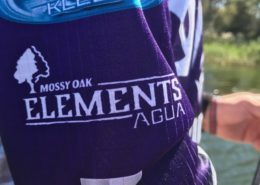 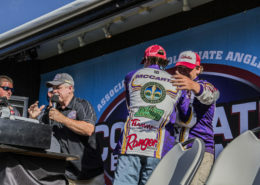 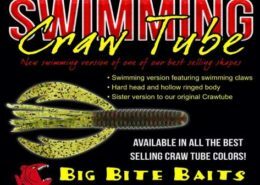 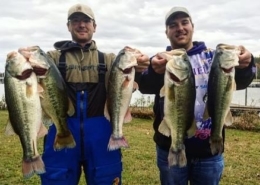 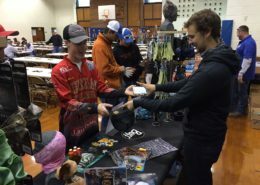 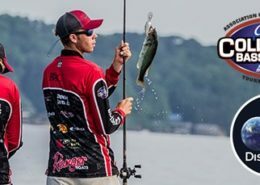 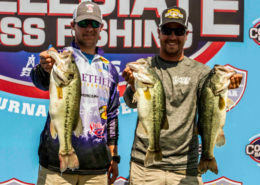 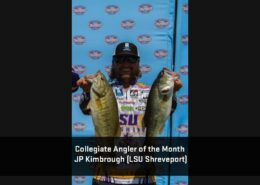 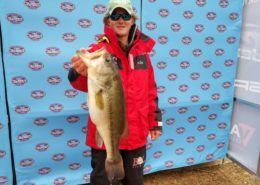 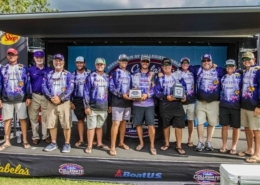 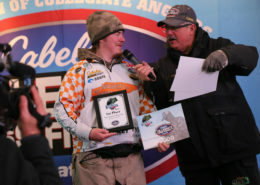 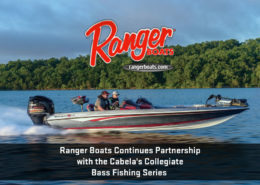 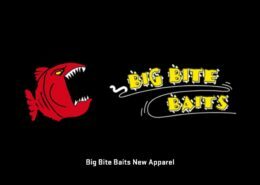 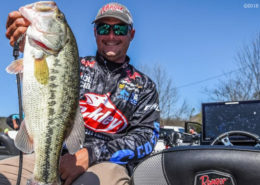 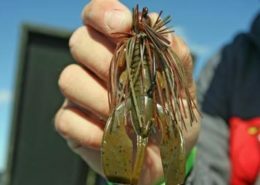 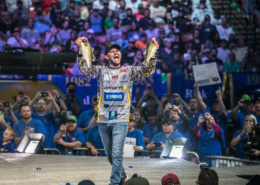 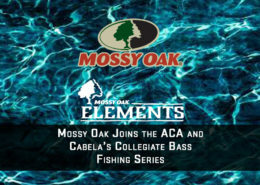 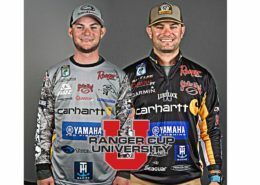 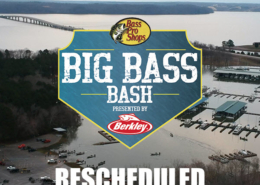 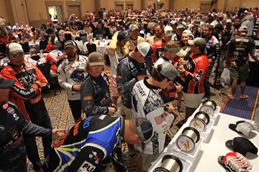 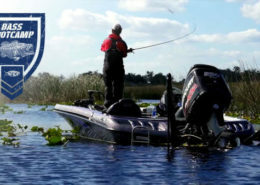 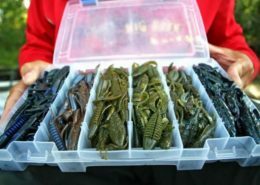 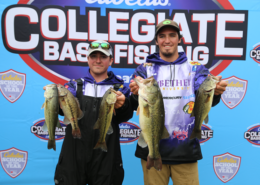 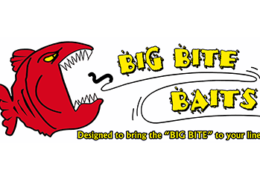 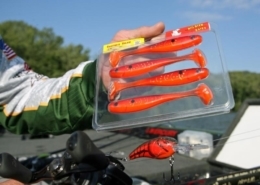 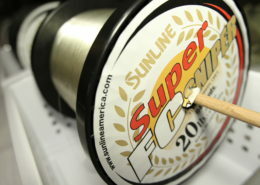 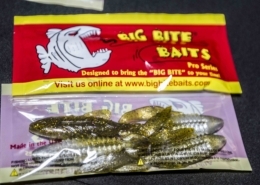 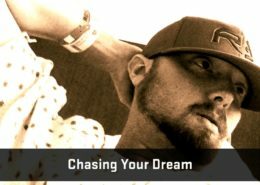 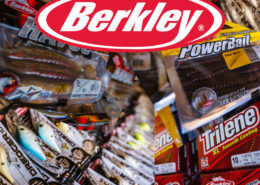 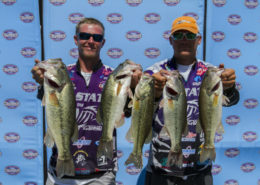 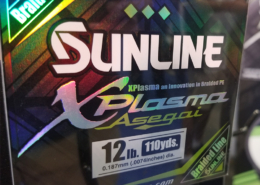 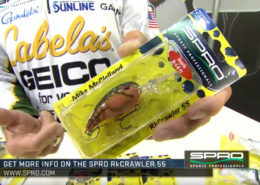 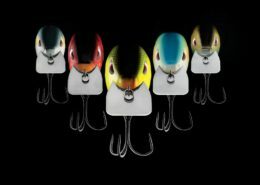 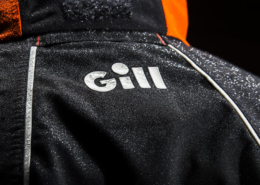 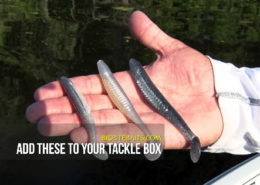 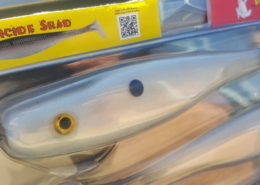 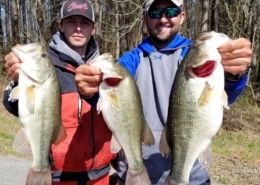 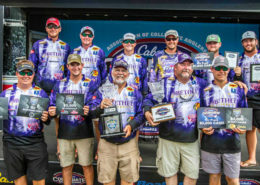 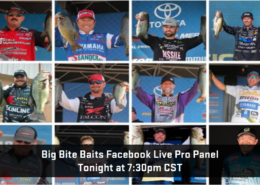 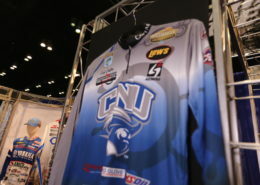 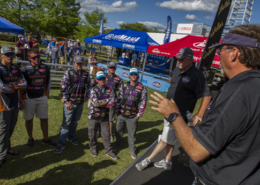 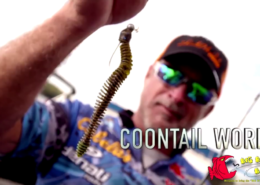 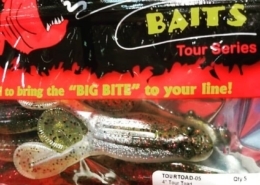 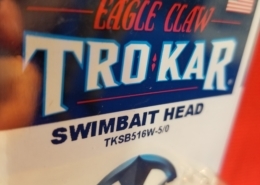 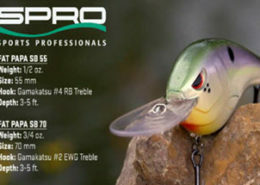 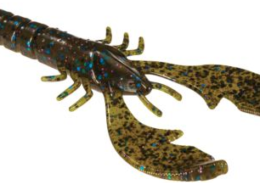 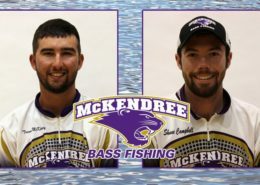 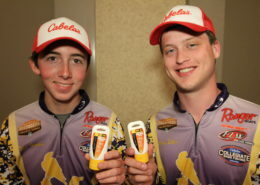 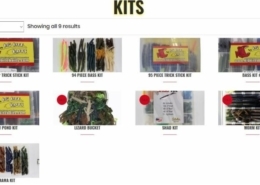 https://www.collegiatebasschampionship.com/wp-content/uploads/2019/03/BigBiteBaits_05March_2.jpg 592 800 Shelley https://www.collegiatebasschampionship.com/wp-content/uploads/2018/11/2019-Bass-Pro-Shops-Collegiate-Bass-Fishing-Series-Association-of-Collegiate-Anglers-Boat-US-2-300x179.png Shelley2019-03-05 17:02:502019-03-05 17:03:26Big Bite Baits: Are you seeing red this Spring? 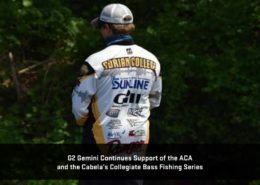 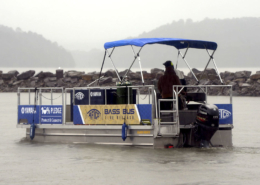 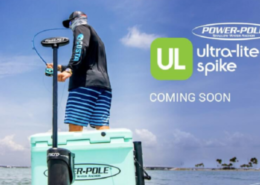 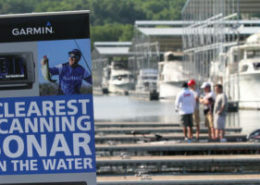 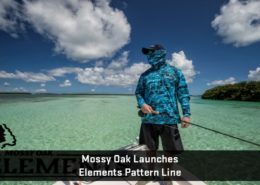 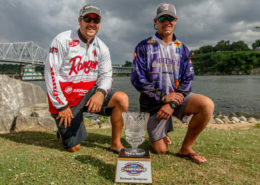 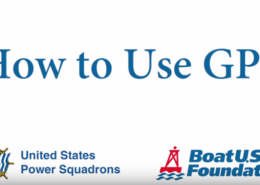 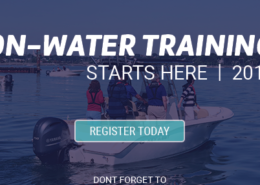 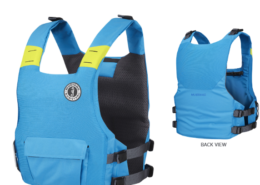 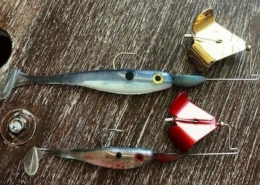 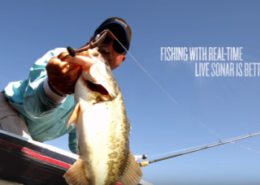 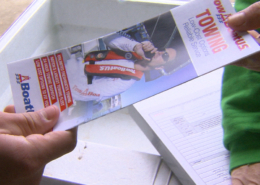 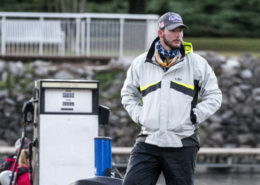 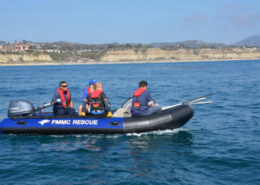 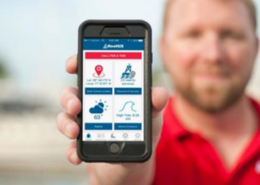 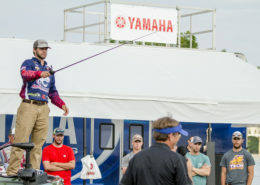 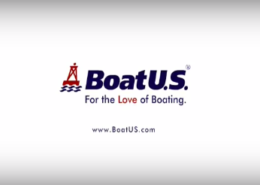 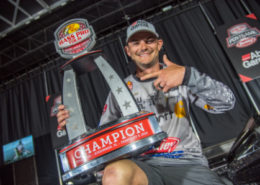 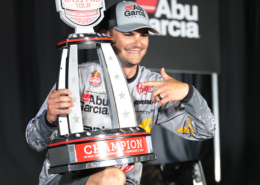 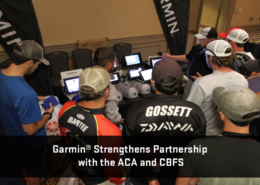 https://www.collegiatebasschampionship.com/wp-content/uploads/2019/02/BoatUS_OTW-Training_25FEB19.png 286 600 Shelley https://www.collegiatebasschampionship.com/wp-content/uploads/2018/11/2019-Bass-Pro-Shops-Collegiate-Bass-Fishing-Series-Association-of-Collegiate-Anglers-Boat-US-2-300x179.png Shelley2019-02-25 19:09:422019-02-25 19:09:42BoatUS: Coming to a City Near You! 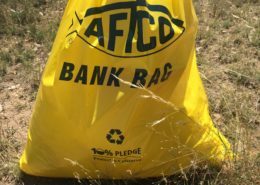 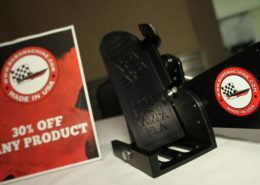 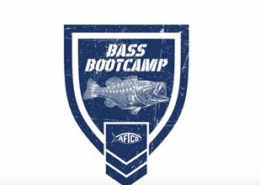 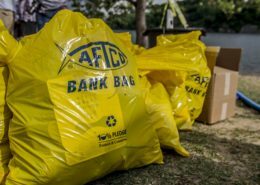 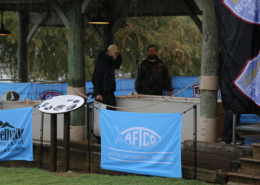 Check out the Latest Episode from AFTCO's Bass Boot Camp! 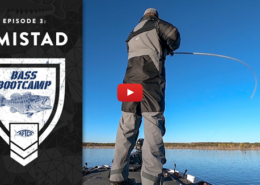 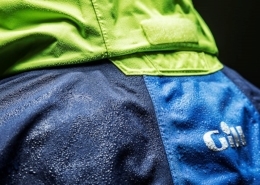 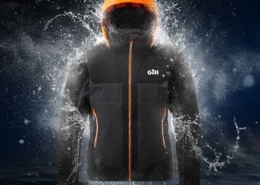 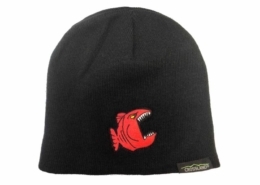 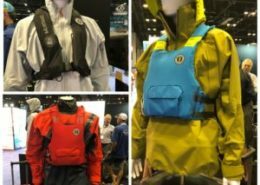 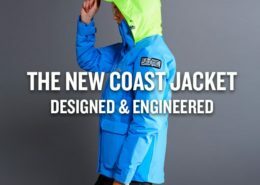 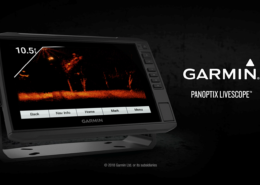 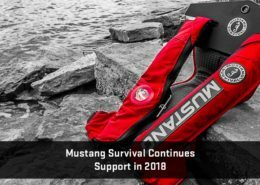 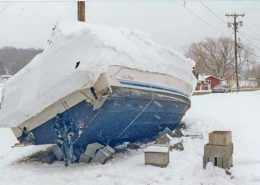 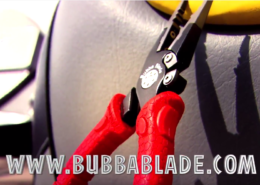 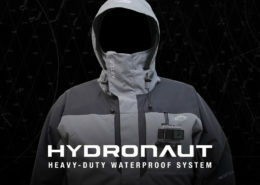 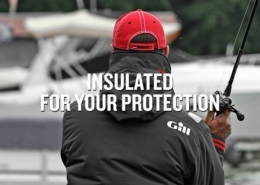 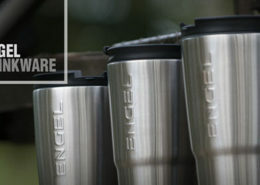 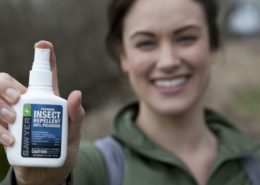 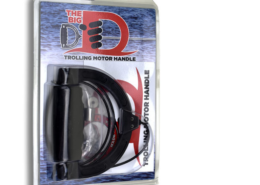 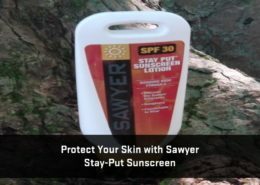 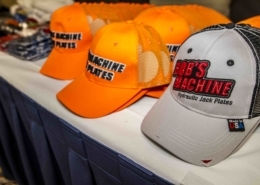 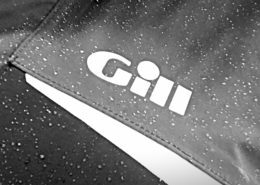 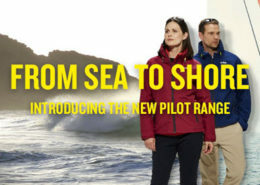 Haven't Winterized Yet? 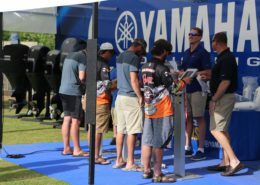 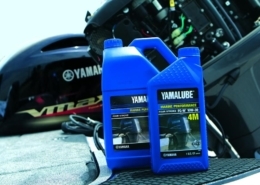 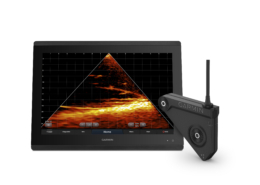 Yamaha is here to help! 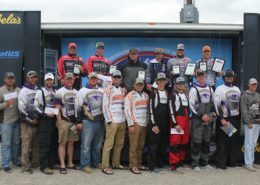 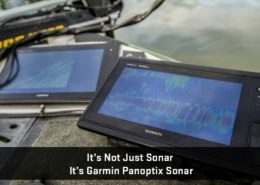 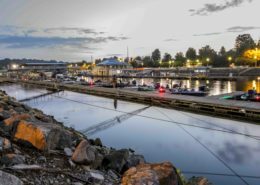 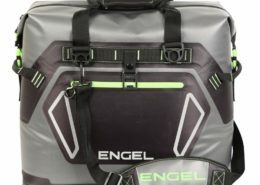 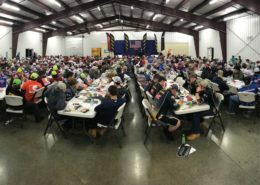 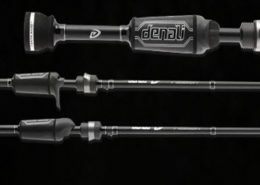 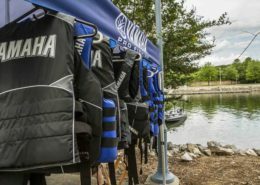 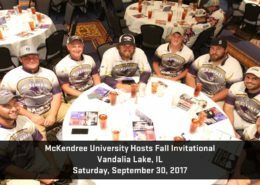 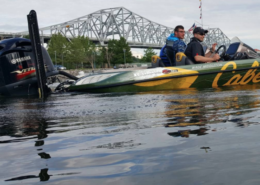 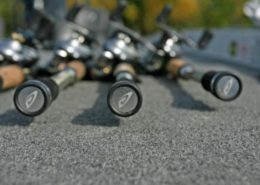 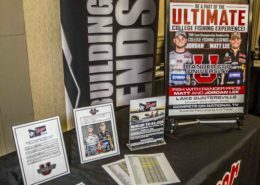 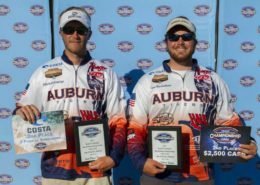 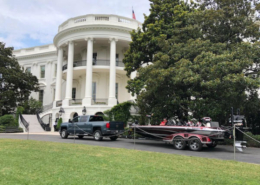 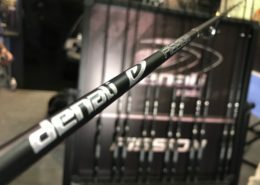 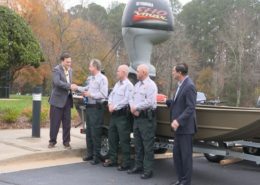 https://www.collegiatebasschampionship.com/wp-content/uploads/2017/07/Denali-Rods_2017icast.jpeg 2250 3000 Shelley https://www.collegiatebasschampionship.com/wp-content/uploads/2018/11/2019-Bass-Pro-Shops-Collegiate-Bass-Fishing-Series-Association-of-Collegiate-Anglers-Boat-US-2-300x179.png Shelley2018-10-15 14:39:332018-10-24 21:52:56Denali Rods Flash Sale Going on Now! 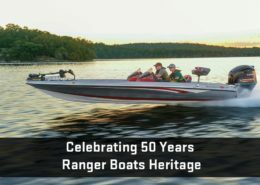 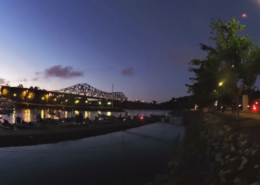 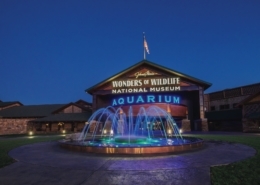 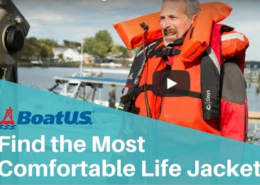 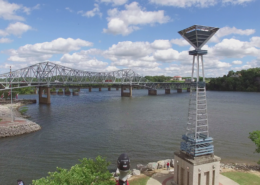 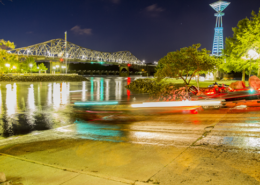 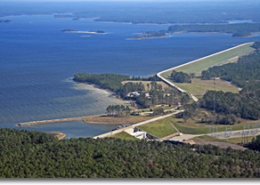 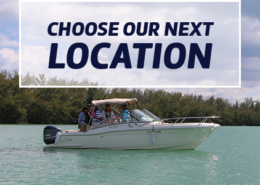 https://www.collegiatebasschampionship.com/wp-content/uploads/2018/09/BoatUS_Choose-our-next-location.png 300 600 Amanda https://www.collegiatebasschampionship.com/wp-content/uploads/2018/11/2019-Bass-Pro-Shops-Collegiate-Bass-Fishing-Series-Association-of-Collegiate-Anglers-Boat-US-2-300x179.png Amanda2018-09-24 08:23:442018-09-28 14:28:16BoatUS: Where Should On-Water Training go in 2019? 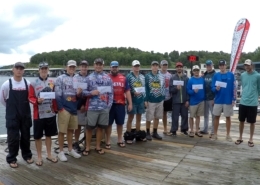 https://www.collegiatebasschampionship.com/wp-content/uploads/2018/06/ACS-2018-Bull-Shoals-Results_PIC.jpg 3000 4000 Amanda https://www.collegiatebasschampionship.com/wp-content/uploads/2018/11/2019-Bass-Pro-Shops-Collegiate-Bass-Fishing-Series-Association-of-Collegiate-Anglers-Boat-US-2-300x179.png Amanda2018-09-12 11:35:412018-09-12 11:35:41Host Your Own Sanctioned School-Run Event and Earn Cabela’s School of the Year Points! 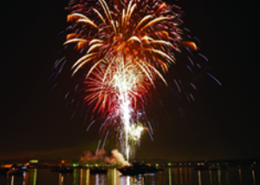 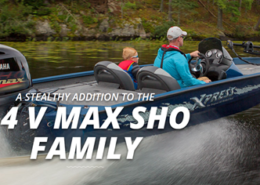 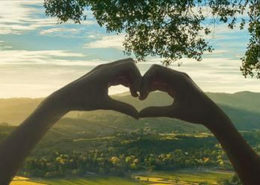 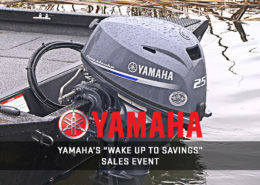 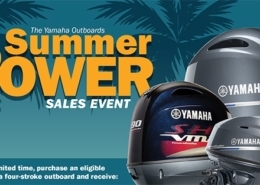 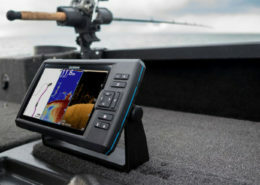 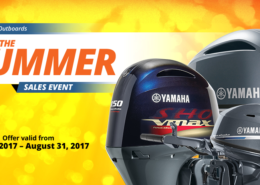 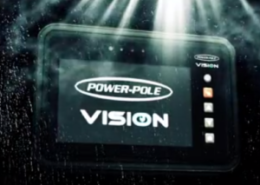 Don't Miss Yamaha's Summer Power Sales Event! 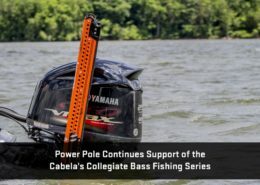 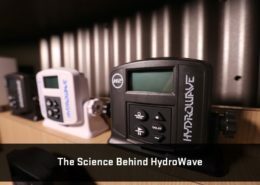 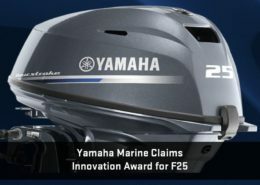 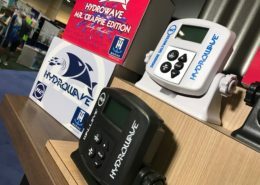 https://www.collegiatebasschampionship.com/wp-content/uploads/2018/08/Yamaha-Power-Sales-Event_27aug18.jpg 313 620 Amanda https://www.collegiatebasschampionship.com/wp-content/uploads/2018/11/2019-Bass-Pro-Shops-Collegiate-Bass-Fishing-Series-Association-of-Collegiate-Anglers-Boat-US-2-300x179.png Amanda2018-08-27 10:52:292018-08-27 10:52:29Don't Miss Yamaha's Summer Power Sales Event! 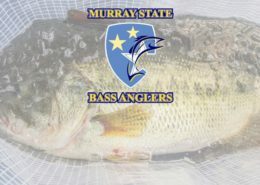 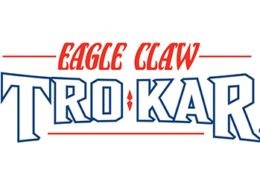 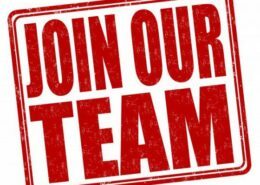 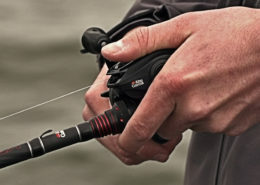 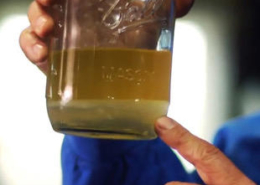 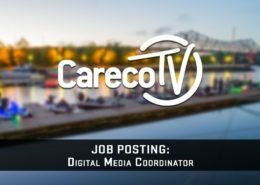 https://www.collegiatebasschampionship.com/wp-content/uploads/2018/07/Job-Posting-560x416.jpg 416 560 Amanda https://www.collegiatebasschampionship.com/wp-content/uploads/2018/11/2019-Bass-Pro-Shops-Collegiate-Bass-Fishing-Series-Association-of-Collegiate-Anglers-Boat-US-2-300x179.png Amanda2018-07-13 12:11:062018-07-13 12:11:06CarecoTV is looking for an additional editor to add to our team! 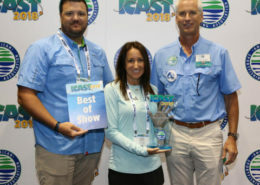 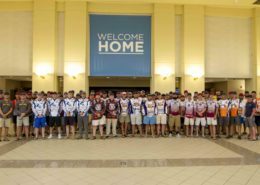 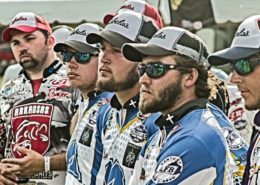 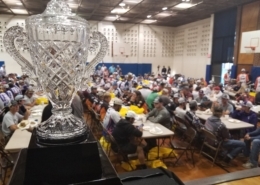 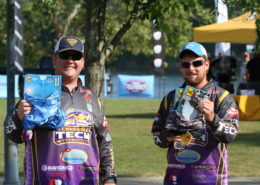 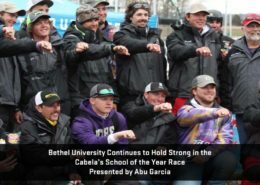 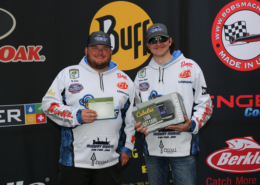 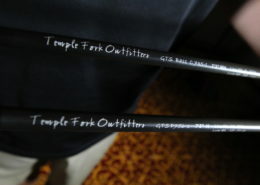 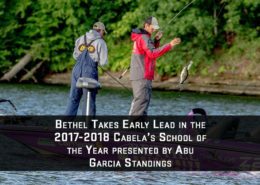 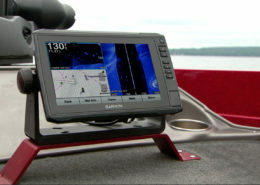 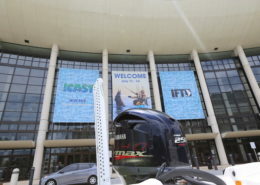 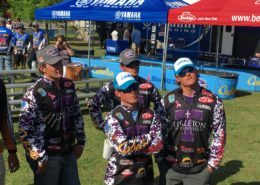 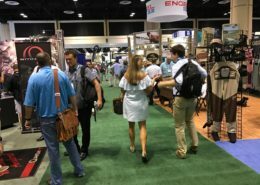 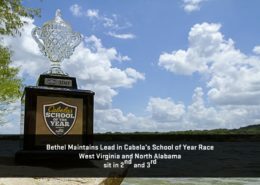 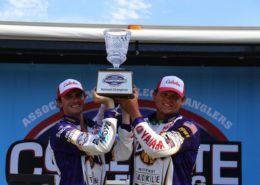 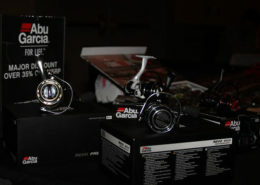 https://www.collegiatebasschampionship.com/wp-content/uploads/2017/07/Bethel-at-ICAST-e1499449572520.jpg 2448 2448 Amanda https://www.collegiatebasschampionship.com/wp-content/uploads/2018/11/2019-Bass-Pro-Shops-Collegiate-Bass-Fishing-Series-Association-of-Collegiate-Anglers-Boat-US-2-300x179.png Amanda2018-07-09 16:40:402018-07-09 16:40:40Will You Be at ICAST 2018 this week? 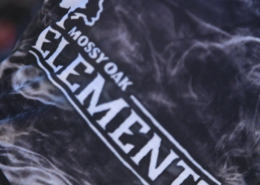 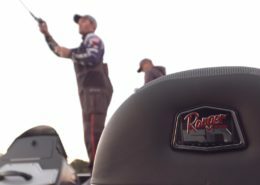 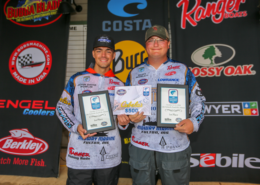 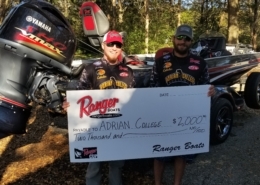 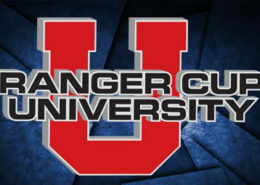 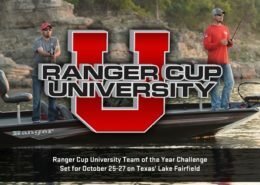 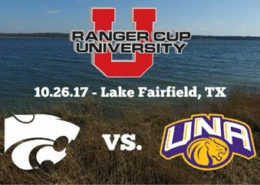 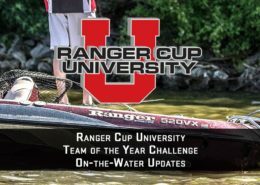 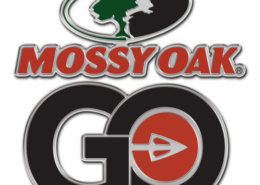 https://www.collegiatebasschampionship.com/wp-content/uploads/2017/10/Ranger-Cup-Challenge_Mossy-Oak-Jersey-e1509041772668.jpg 3000 2250 Amanda https://www.collegiatebasschampionship.com/wp-content/uploads/2018/11/2019-Bass-Pro-Shops-Collegiate-Bass-Fishing-Series-Association-of-Collegiate-Anglers-Boat-US-2-300x179.png Amanda2018-05-08 11:28:572018-07-02 15:51:36Wear Mossy Oak Elements Pattern, Get Bonus Prizes! 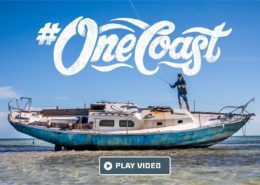 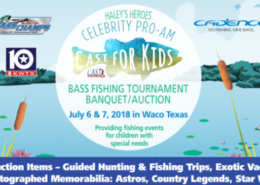 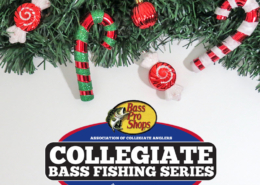 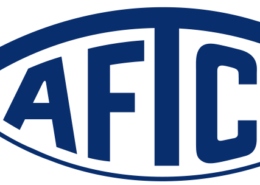 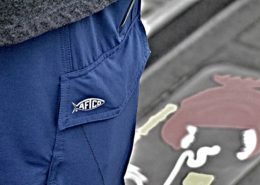 https://www.collegiatebasschampionship.com/wp-content/uploads/2018/02/AFTCO-Joins-the-ACA.jpg 600 1000 Amanda https://www.collegiatebasschampionship.com/wp-content/uploads/2018/11/2019-Bass-Pro-Shops-Collegiate-Bass-Fishing-Series-Association-of-Collegiate-Anglers-Boat-US-2-300x179.png Amanda2018-05-02 10:00:272018-05-18 09:55:06AFTCO 40% Discount Available to Collegiate Anglers! 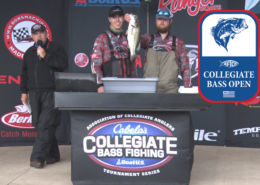 https://www.collegiatebasschampionship.com/wp-content/uploads/2018/05/IMG_1740.jpg 3456 5184 Amanda https://www.collegiatebasschampionship.com/wp-content/uploads/2018/11/2019-Bass-Pro-Shops-Collegiate-Bass-Fishing-Series-Association-of-Collegiate-Anglers-Boat-US-2-300x179.png Amanda2018-05-01 11:14:402018-05-18 09:59:25Gill Championship Promo & More! 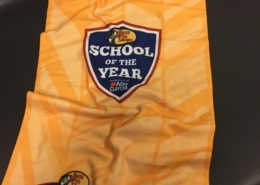 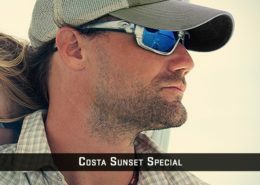 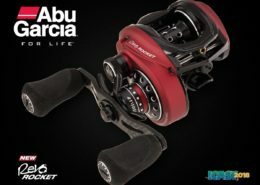 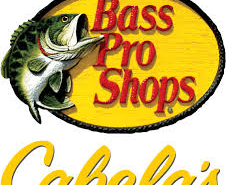 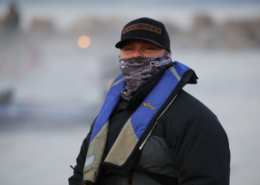 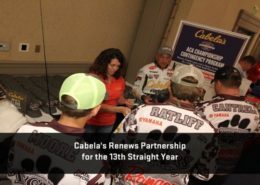 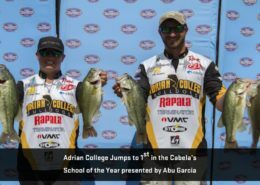 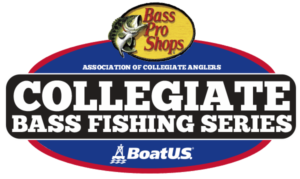 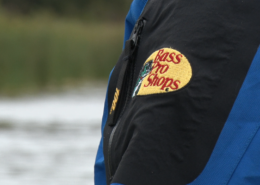 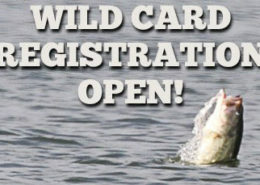 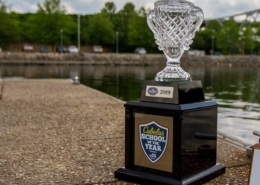 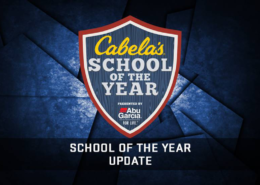 https://www.collegiatebasschampionship.com/wp-content/uploads/2017/11/2018-Team-Cabelas-Announcement.jpg 600 1000 Amanda https://www.collegiatebasschampionship.com/wp-content/uploads/2018/11/2019-Bass-Pro-Shops-Collegiate-Bass-Fishing-Series-Association-of-Collegiate-Anglers-Boat-US-2-300x179.png Amanda2018-04-26 12:17:192018-05-18 10:37:59Team Cabela’s Is Growing Strong! 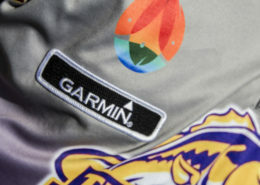 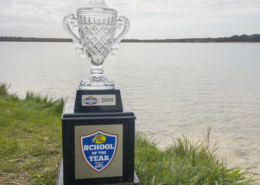 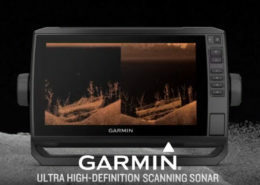 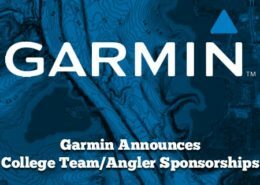 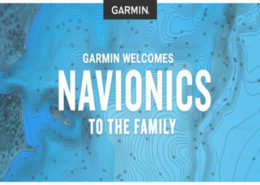 https://www.collegiatebasschampionship.com/wp-content/uploads/2016/09/Garmin_6-300x200-1.jpg 200 300 Amanda https://www.collegiatebasschampionship.com/wp-content/uploads/2018/11/2019-Bass-Pro-Shops-Collegiate-Bass-Fishing-Series-Association-of-Collegiate-Anglers-Boat-US-2-300x179.png Amanda2018-04-25 14:37:092018-06-17 19:48:36Run Garmin, Win Big! 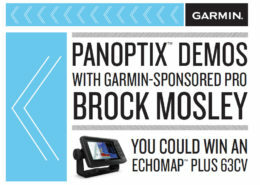 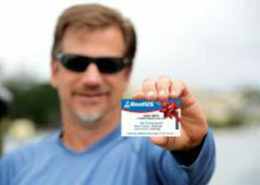 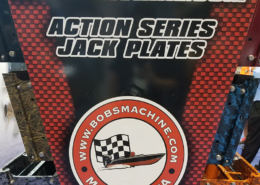 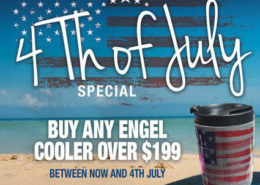 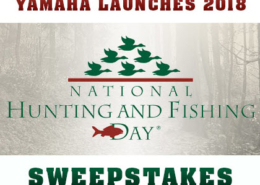 You could win up to $1000! 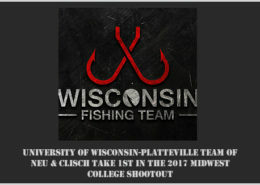 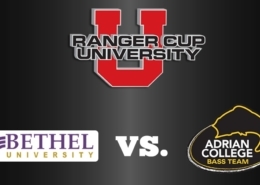 https://www.collegiatebasschampionship.com/wp-content/uploads/2017/04/CBFTUPDATE.png 552 919 Amanda https://www.collegiatebasschampionship.com/wp-content/uploads/2018/11/2019-Bass-Pro-Shops-Collegiate-Bass-Fishing-Series-Association-of-Collegiate-Anglers-Boat-US-2-300x179.png Amanda2018-02-06 12:09:032018-02-14 16:46:54Rankings Shake Up in the Cabela’s School of Year Race! 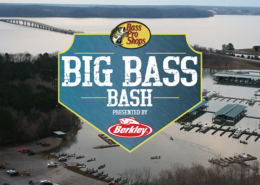 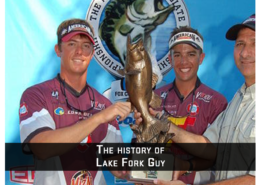 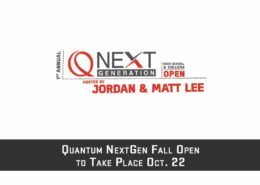 https://www.collegiatebasschampionship.com/wp-content/uploads/2017/09/Fish-7_small.png 468 832 Amanda https://www.collegiatebasschampionship.com/wp-content/uploads/2018/11/2019-Bass-Pro-Shops-Collegiate-Bass-Fishing-Series-Association-of-Collegiate-Anglers-Boat-US-2-300x179.png Amanda2017-09-22 11:49:002017-11-09 14:12:50Fish Care: Prevent Your Live-well from Becoming an E.R! 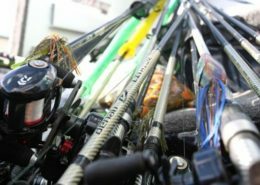 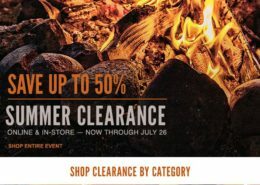 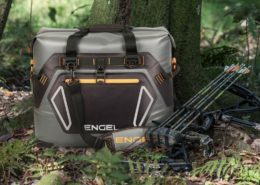 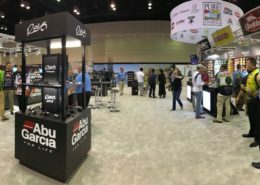 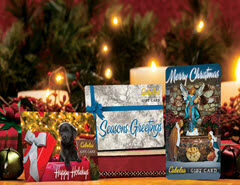 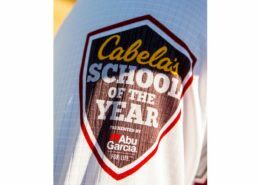 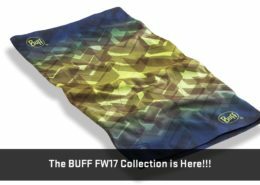 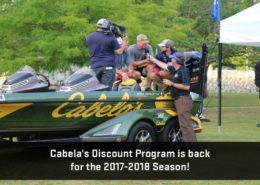 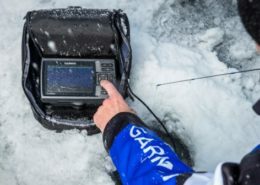 Cabela's Discount Program is back for the 2017-2018 Season! 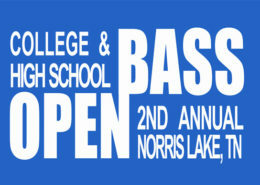 https://www.collegiatebasschampionship.com/wp-content/uploads/2017/09/IMG_16561.jpg 600 1000 Amanda https://www.collegiatebasschampionship.com/wp-content/uploads/2018/11/2019-Bass-Pro-Shops-Collegiate-Bass-Fishing-Series-Association-of-Collegiate-Anglers-Boat-US-2-300x179.png Amanda2017-09-12 15:50:082018-05-07 14:43:32Cabela's Discount Program is back for the 2017-2018 Season! 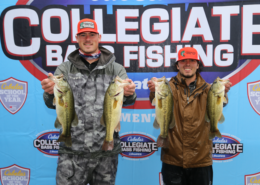 Catch-up Now Before an All-New Cabela's Collegiate Bass Fishing Series Episode Premiers Today! 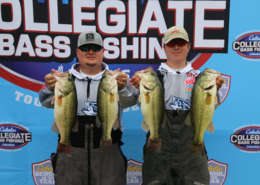 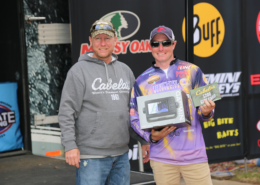 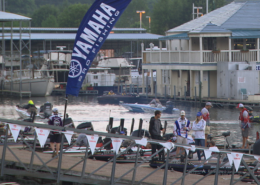 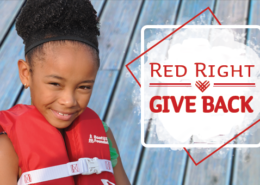 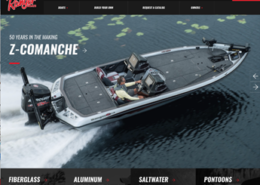 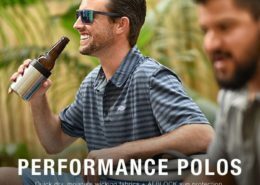 https://www.collegiatebasschampionship.com/wp-content/uploads/2017/09/Pickwick-Lake-4.png 1080 1920 Amanda https://www.collegiatebasschampionship.com/wp-content/uploads/2018/11/2019-Bass-Pro-Shops-Collegiate-Bass-Fishing-Series-Association-of-Collegiate-Anglers-Boat-US-2-300x179.png Amanda2017-09-12 11:24:472017-11-09 14:31:32Catch-up Now Before an All-New Cabela's Collegiate Bass Fishing Series Episode Premiers Today! 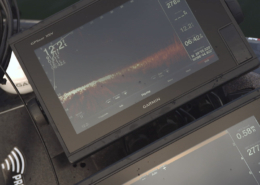 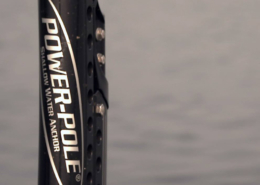 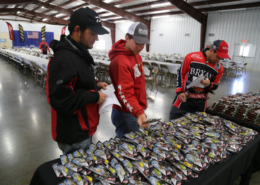 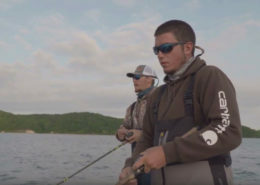 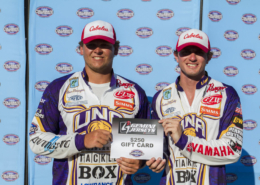 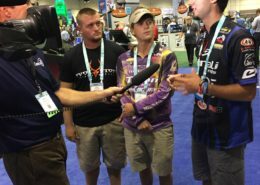 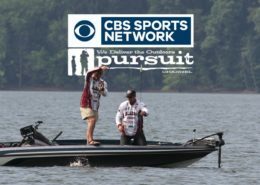 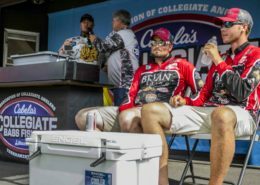 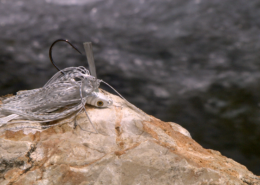 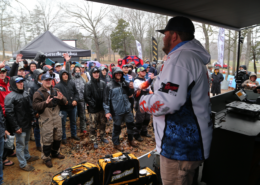 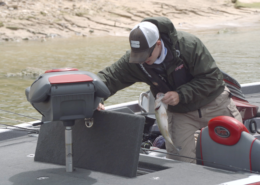 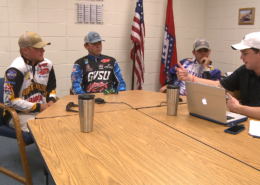 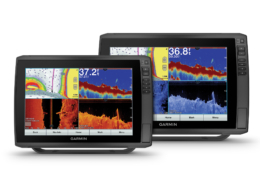 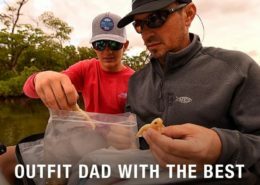 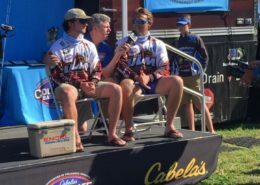 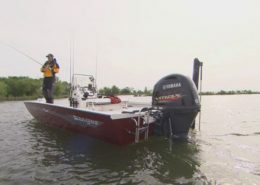 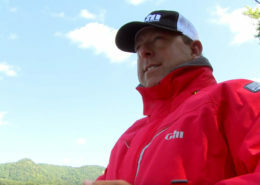 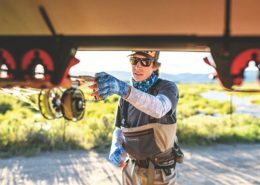 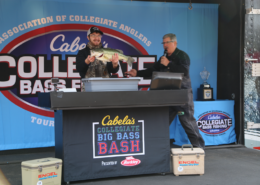 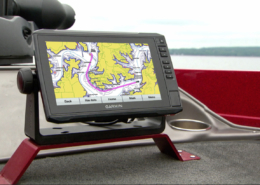 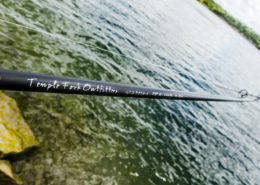 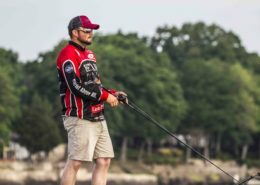 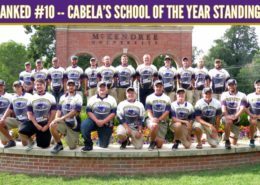 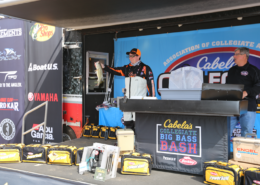 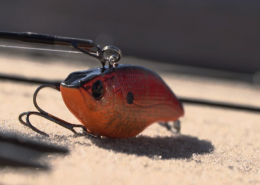 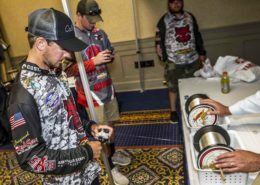 Catch up on the Latest Cabela's Collegiate Bass Fishing Series Episodes! 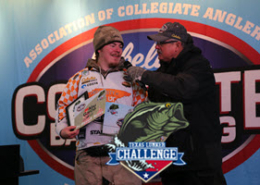 https://www.collegiatebasschampionship.com/wp-content/uploads/2017/05/Top-10_TXCC_cropped.jpg 440 898 Amanda https://www.collegiatebasschampionship.com/wp-content/uploads/2018/11/2019-Bass-Pro-Shops-Collegiate-Bass-Fishing-Series-Association-of-Collegiate-Anglers-Boat-US-2-300x179.png Amanda2017-09-02 10:00:112017-11-09 15:34:28Catch up on the Latest Cabela's Collegiate Bass Fishing Series Episodes! 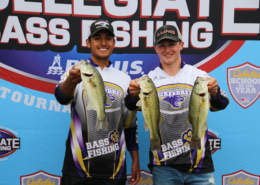 https://www.collegiatebasschampionship.com/wp-content/uploads/2017/06/Tarleton_5.jpg 3024 4032 Amanda https://www.collegiatebasschampionship.com/wp-content/uploads/2018/11/2019-Bass-Pro-Shops-Collegiate-Bass-Fishing-Series-Association-of-Collegiate-Anglers-Boat-US-2-300x179.png Amanda2017-07-20 21:17:152017-07-20 21:17:15Host Your Own Cabela’s School of the Year Event for More Points!